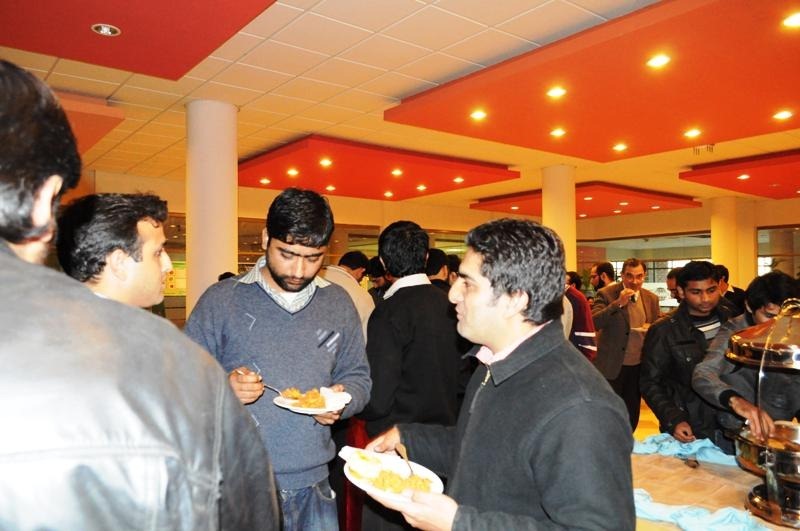 You remember Mobile Monday, also called MoMo, that was launched in Pakistan last April? They were suppose to organize an event every month, however, it couldn’t happen after the launch. 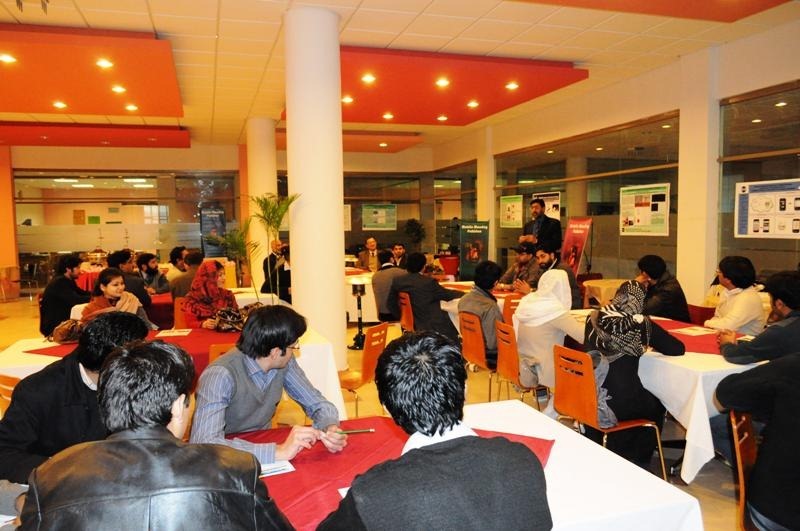 But this week, COMSATS Institute of IT held a MoMo event in Islamabad and they are hopping that they won’t stop the series this time. 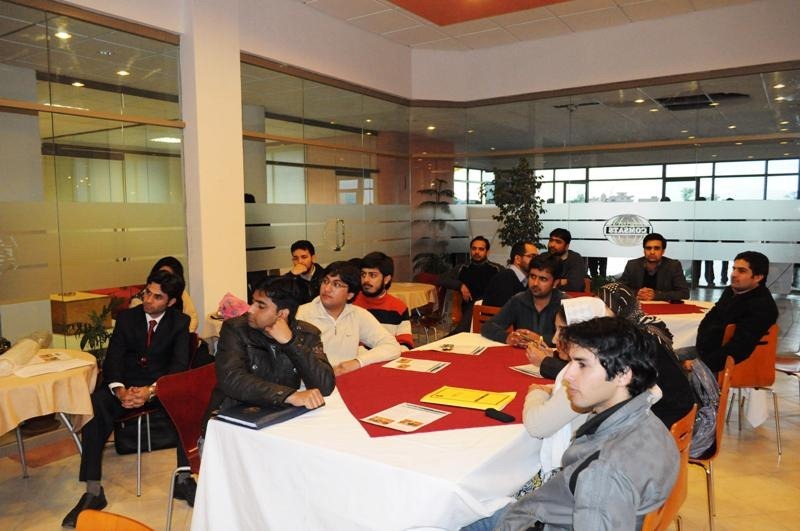 The theme of this month’s event was "Developing Mobile Applications". 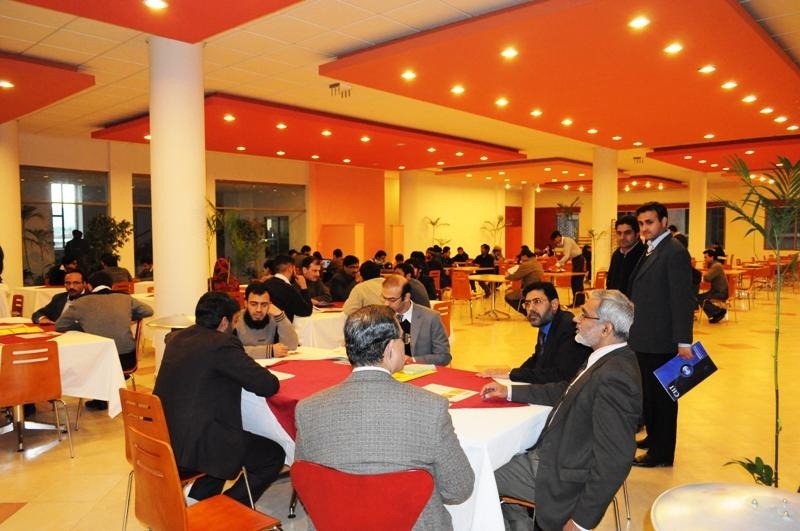 According to information that we have got, representatives from Alcatel-Lucent, Telenor, Ufone, ZTE, Warid, Wateen, ZONG, Mobilink, Huawei and ICT R & D Fund were invited to the event. 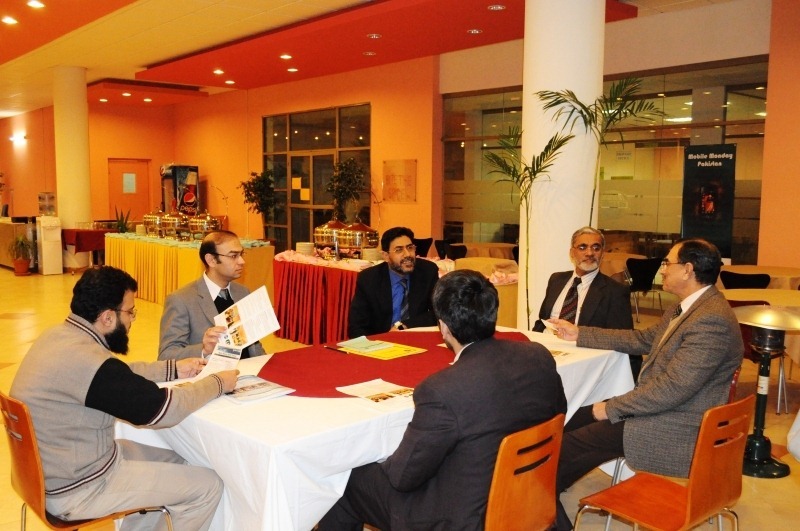 Besides Industry, Professors, Faculty and students from Electrical Engineering, Computer Science, Management Sciences, CAST and Mathematics Departments of CIIT participated in the event. It was an Informal day and every one shared their ideas on the theme. The event was reportedly very interactive due to the discussions between Faculty, students and representatives from industry. 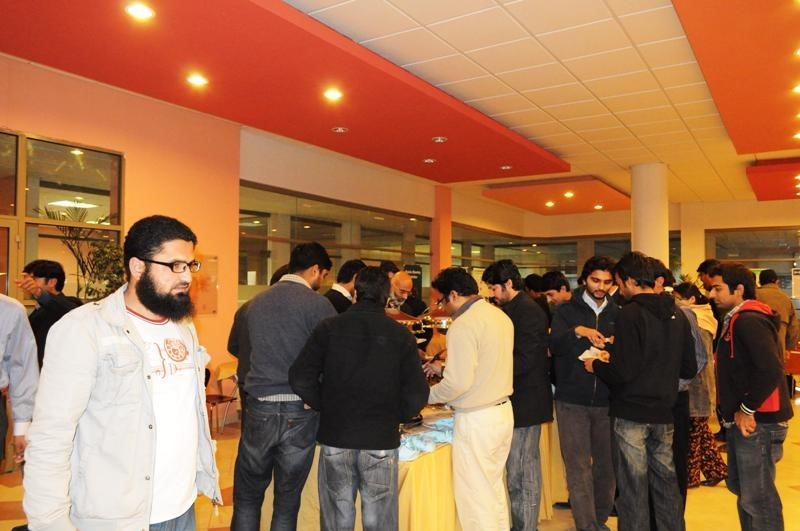 Ten groups of students from Electrical Engineering department and Computer Science departments also presented their projects related to mobile applications. Their projects were appreciated by the representatives of the companies. Representative from National ICT R&D Fund urged the participation of PSEB and PASHA group in this event as they are involved in development of mobile application and other related issues. COMSATS says that event is scheduled on every 2nd Monday of the month, from now onwards. Momo Karachi chapter has also been launched and it has successfully arranged two meeetups. This is every encouraging news. A lot of companies are developing Mobile Applications in Pakistan. this should give those companies to network and synergize their efforts. This also gives an opportunity to developers to discuss emerging technologies within the mobile computing umbrella.